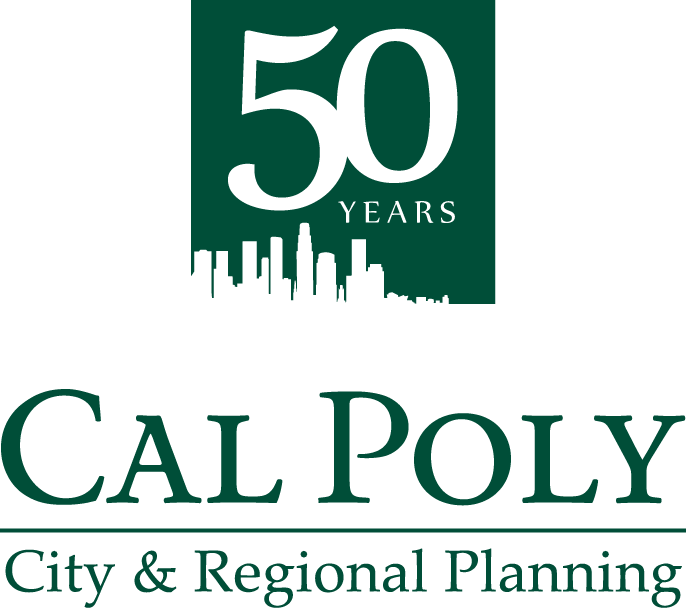 Home : Congratulations to the Cal Poly CRP 2017-2018 CPF Scholarship Winners! Congratulations to the Cal Poly CRP 2017-2018 CPF Scholarship Winners! The California Planning Foundation (CPF) awards scholarships to outstanding planning students in the State of California. This year they awarded over $58,000 to thirty-one scholarship recipients. 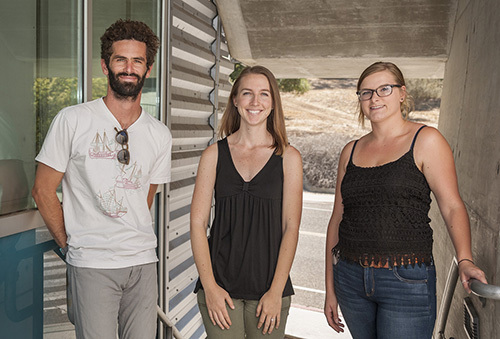 Three of those awardees are Cal Poly CRP students: John L. Holder (MCRP), Alyssa Way (MCRP), and Torina Wilson (BSCRP). John received the Outstanding Student Award, which is the highest honor bestowed by CPF. Alyssa received the Paul Wack Cal Poly SLO Scholarship funded by our very own favorite zoner and emeritus faculty member. Torina received the Central Coast Section Award. We are very proud of them! It is support like this from planning faculty, the CPF board and practitioners that will help us get through our planning education and allow us to facilitate sustainable growth in communities throughout the state and beyond. This scholarship has given me confidence in making a positive impact on communities and the natural environments within California. I am a first-generation college student without financial support from family, and I cannot express how much scholarships like yours help me in my academic and personal affairs. I would like, from the bottom of my heart, to thank all the CPF board members for all the financial help they send to students through these scholarships.